The Pemberton Group has a new development coming soon to the vibrant Yonge and Eglinton neighbourhood, in Midtown Toronto. 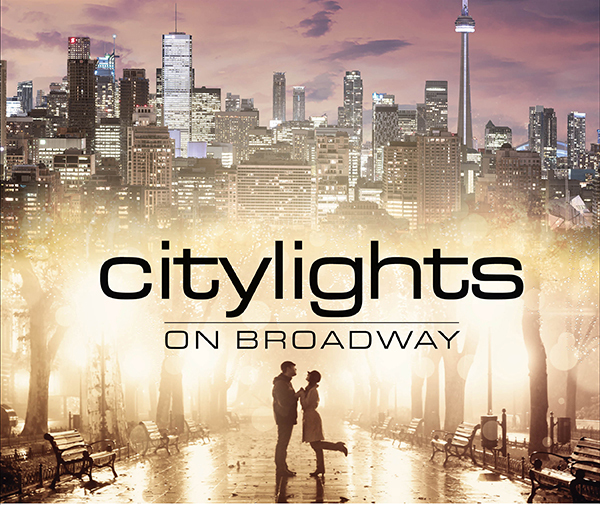 Located at 99 Broadway Ave, the Citylights on Broadway Condos will consist of two 37 storey towers (392 suites in the north tower and 496 suites in the south tower), with a 6 storey podium (the amenities will be spread out over 3 levels of the podium). This project is conveniently located with a 93 Walk Score, and an 87 Transit Score. I'd like you to be the first to know about a limited time VIP Broker Sales Event, for one of Toronto's hottest new projects located at Yonge & Eglinton. The Pemberton Group is offering VIP pricing (for my clients) for the CityLights on Broadway project, coming soon to midtown Toronto's most vibrant location. The developer is also offering limited time incentives as an opening day promotion for VIP agents, such as myself. This project is not open to the public yet, and this is a fantastic opportunity for investors and end-users to get in now at the lowest possible pricing. Available units are being sold on a first-come, first-serve basis and will definitely sell out very quickly. Contact me as soon as possible for further details.